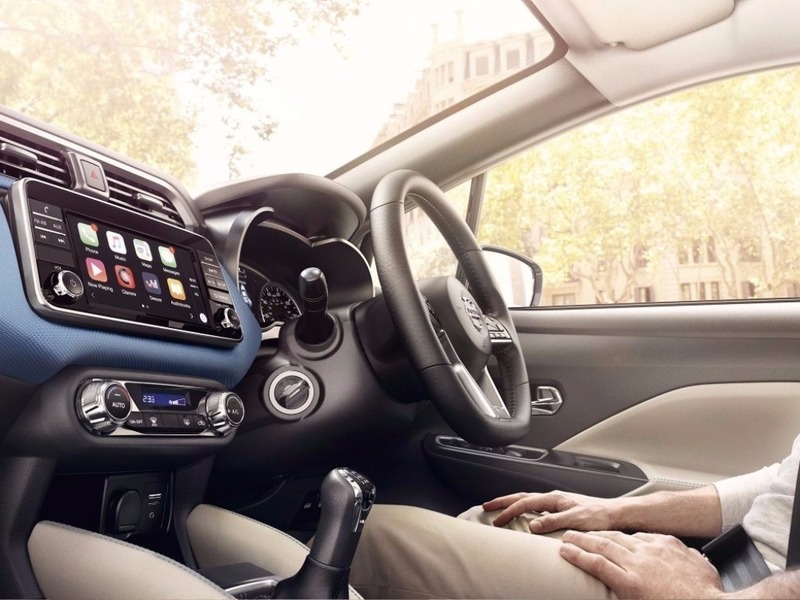 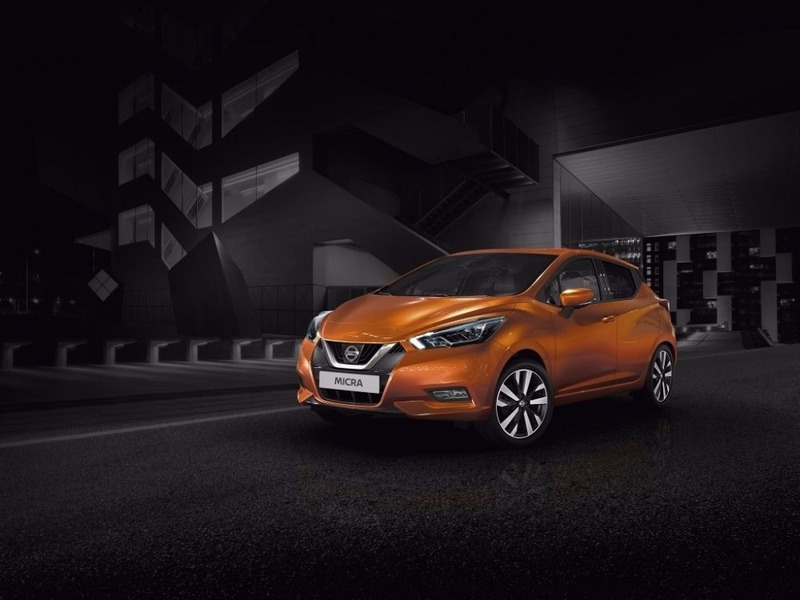 The most fuel economical new Micra is the 1.5 dCi 90 Visia. 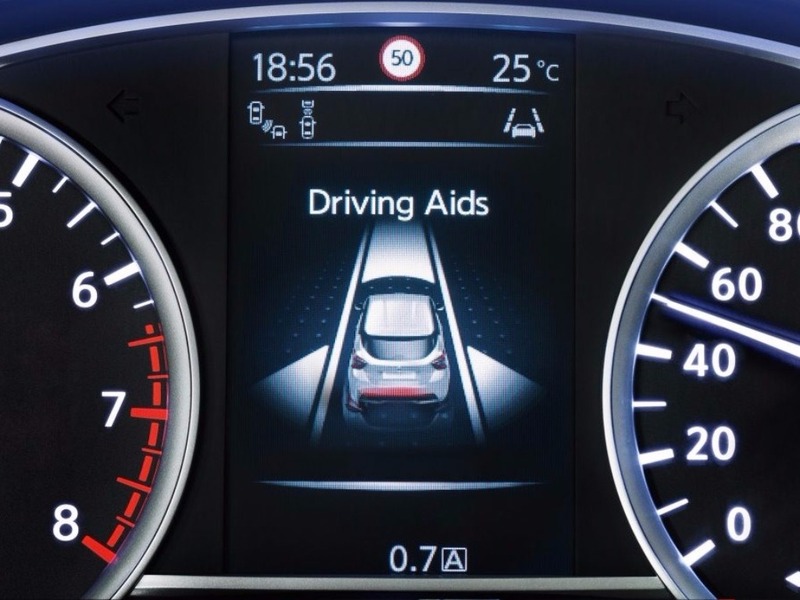 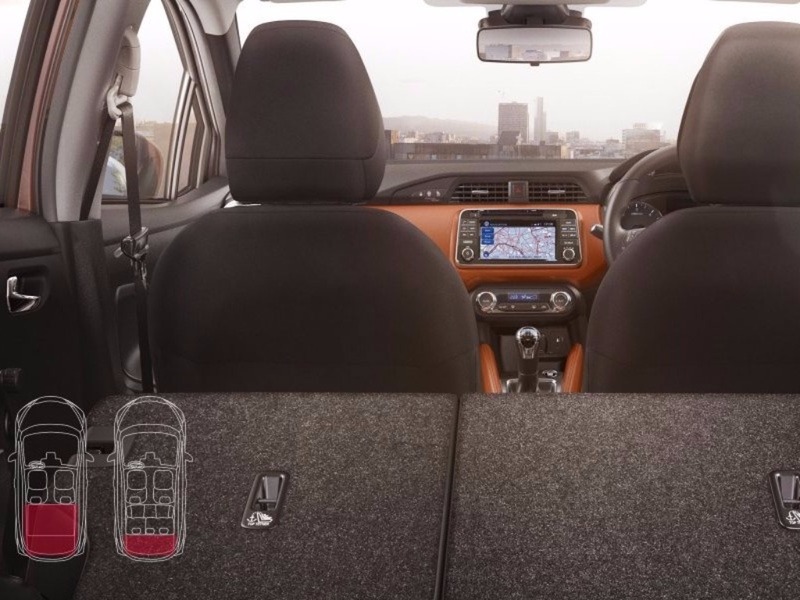 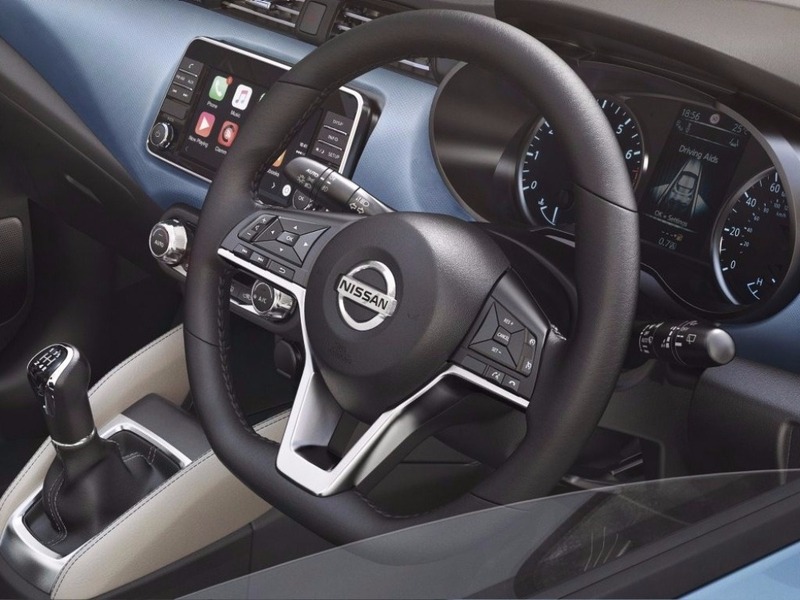 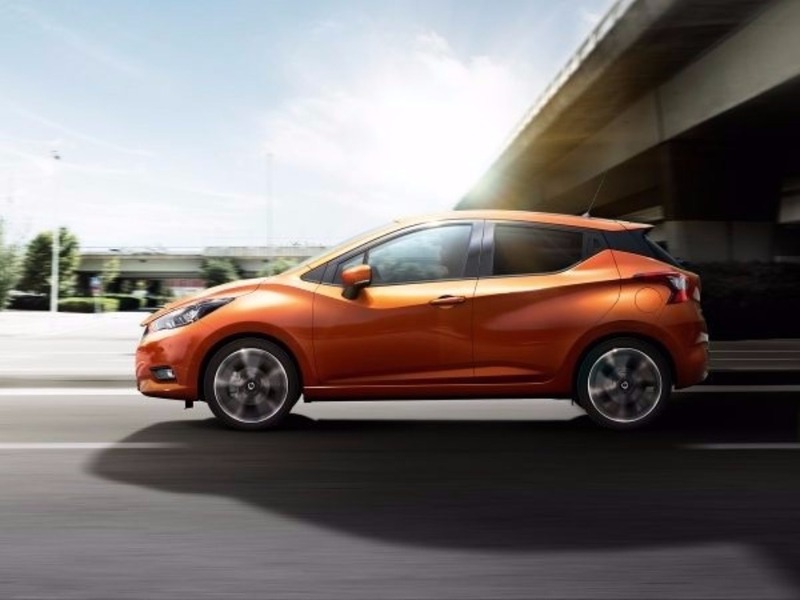 The new Micra with the lowest CO2 emissions is the 1.0 IG-T 100 N-Connecta. 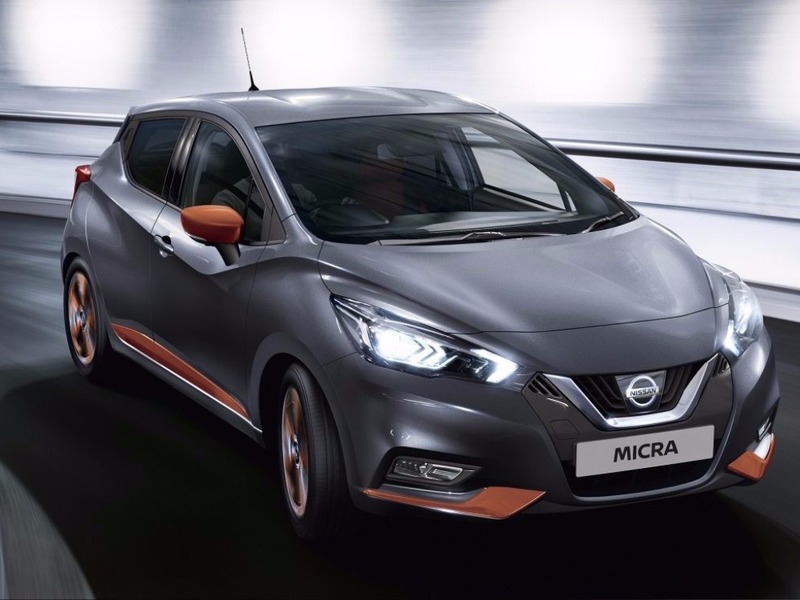 The new Micra with the highest performance is the 1.0 DIG-T 117 Tekna. 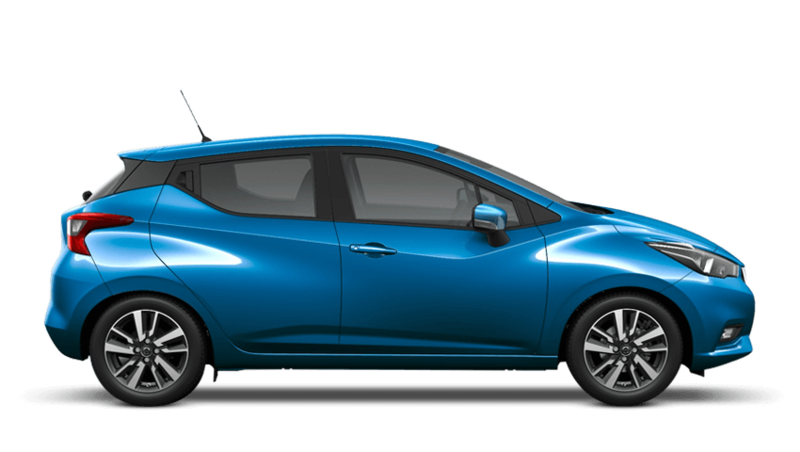 Choose from 1 different Nissan Micra grades. 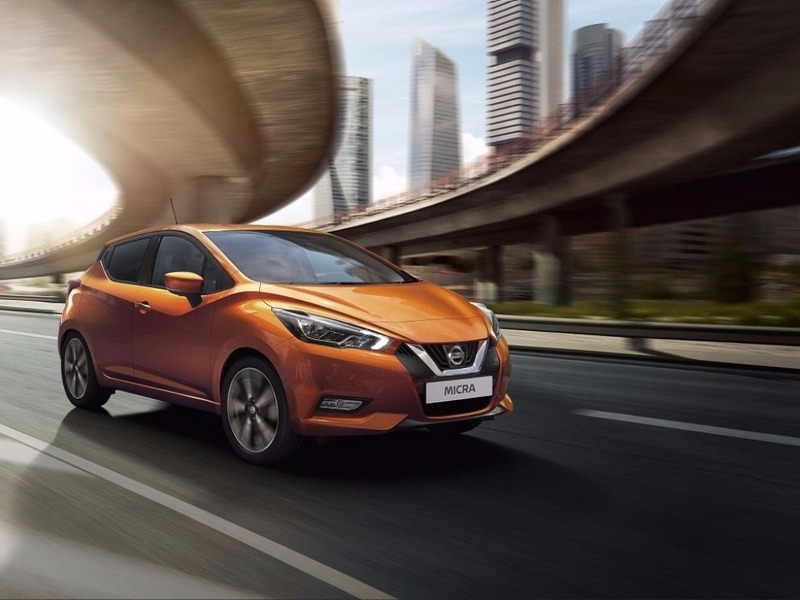 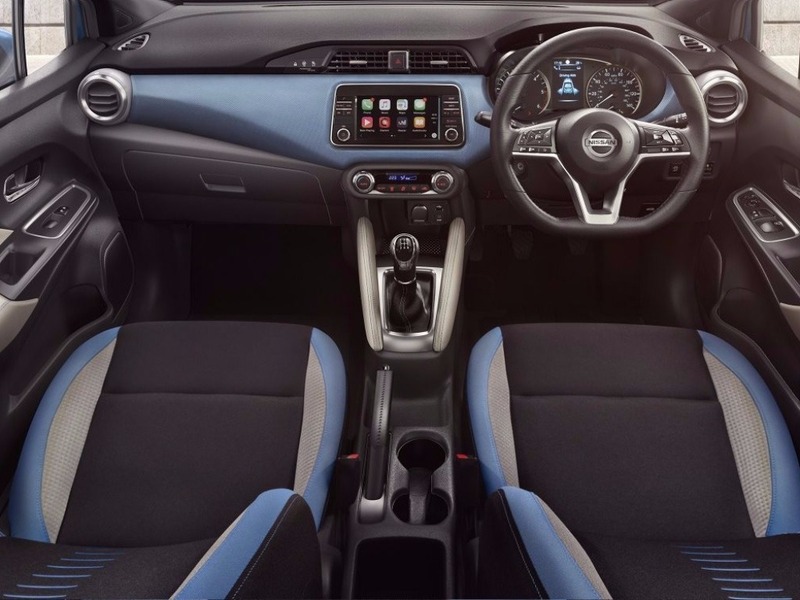 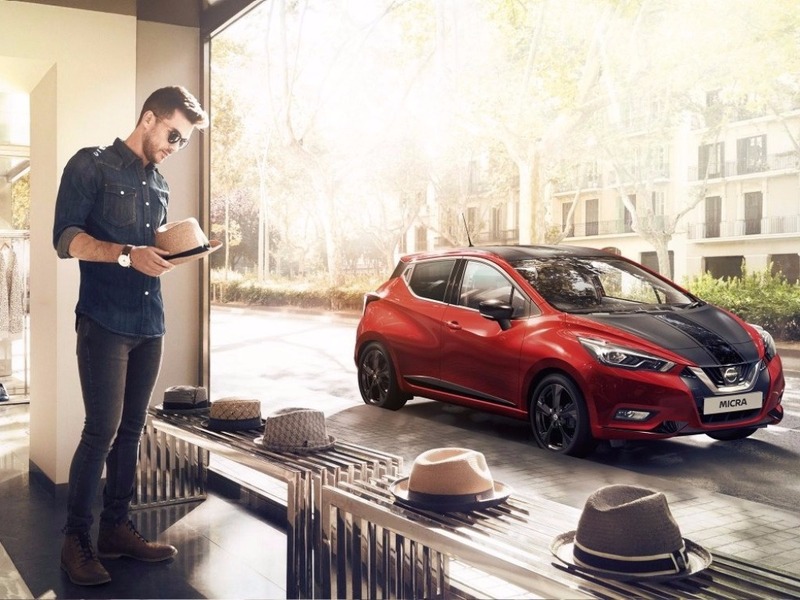 Please contact us for more information about the Nissan Micra.